Click on preferred map. You may print the maps and use as needed. If printing: print in landscape mode. Hit the back button to return to the Website. Click here to view directions to FMC Sportsmans Club. 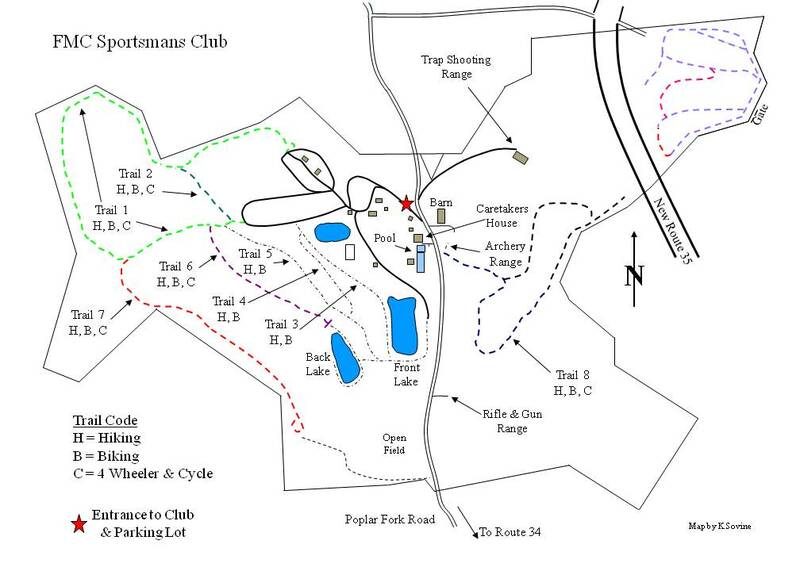 Click here to view the FMC Sportsmans Club area map. Click here to view the Club's trail map.